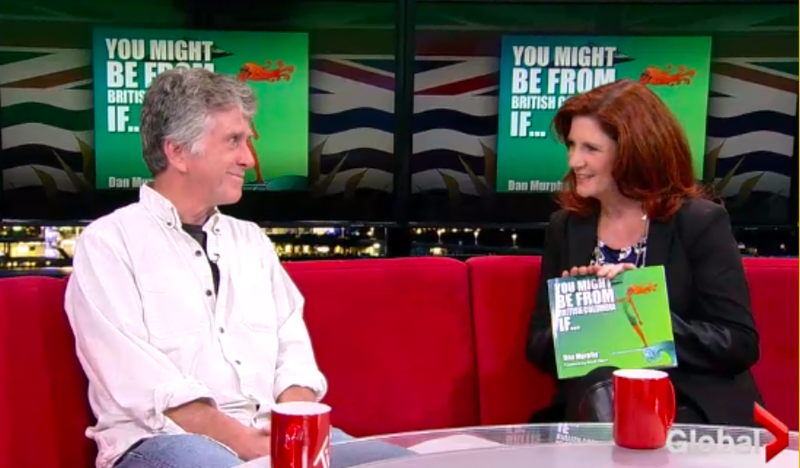 Bado's blog: "You Might Be From British Columbia if..."
Veteran political cartoonist Dan Murphy has a new comic book on what it is like to live in British Columbia. The book, "You Might Be From British Columbia if..." is an illustrated journey through the culture and cliches that make up the province. Murphy, originally from the United States, worked as cartoonist at the Vancouver Province for 29 years. 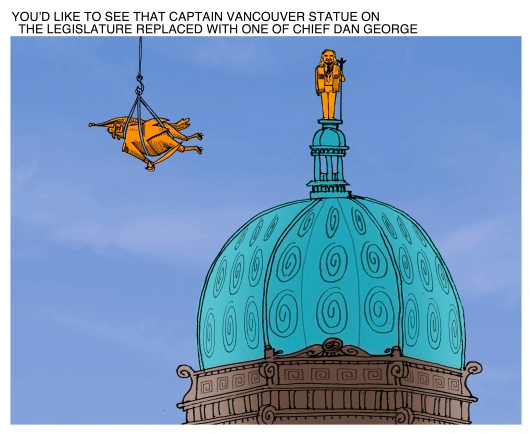 He said a lot of his inspirations came from talking to people who migrated to B.C. "So many of us come from different places, I came from a different place. If we are lucky, we share what we bring from those places, and share what was here before Europeans got here." Murphy told the CBC's The Early Edition. He says the most challenging part was trying to ensure the entire province was reflected in the book's 120 pages of illustrations. "This is a huge place and there are so many different areas and nooks and crannies" he said. 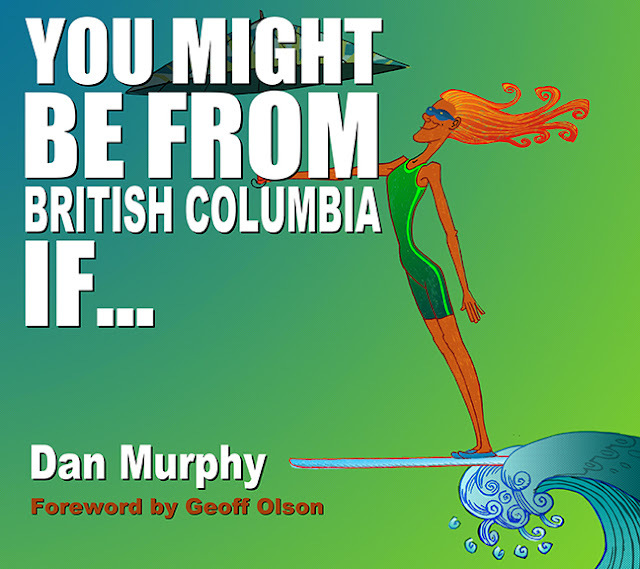 Murphy said he tried to cover all the aspects of what makes British Columbians unique, including some of the province's cliches. "You have to work those in too. That we are coffee guzzling, pot smoking and salmon smoking too." Murphy assures readers there is no Nickelback reference. "It's Nickelback free, there should be a stamp on the cover saying that." Listen to Dan Murphy's chat with Rick Cluff on The Early Edition. See Dan Murphy on Global News.